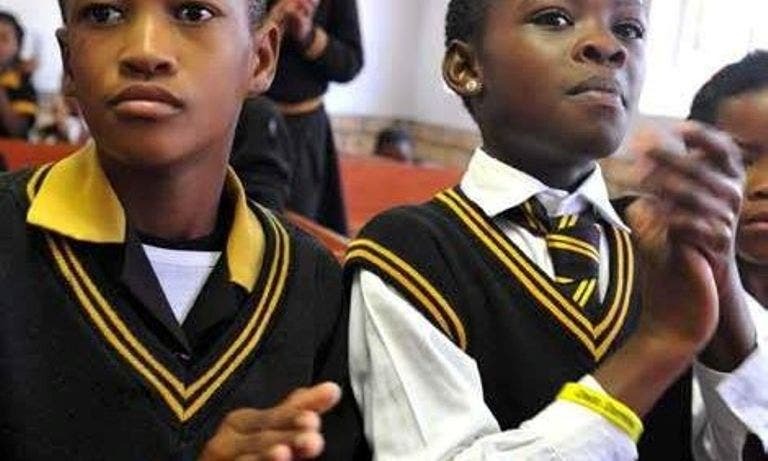 The 22-seater multimedia centre, based at the Tlhokomelo Special School in Meadowlands, will close the gap between traditional teaching methods and children with learning styles that don’t fall within the parameters of these methods. People with dyslexia struggle to link letters to the sounds the letters represent. The condition falls within the broader category of ‘invisible’ disabilities as it is not obvious or easily identifiable. The exact cause is still a mystery. “The need for early identification and recognition of dyslexia in South Africa remains pressing as there is very little understanding and barely any intervention measures for dyslexic learners in our schools. Awareness of this learning difficulty remains low across the country. “We, therefore, need to generate greater public awareness in order to identify and support persons with dyslexia and their families,” said Social Development Deputy Minister Hendrietta Bogopane-Zulu on Thursday. This launch happens on the backdrop of last year’s launch of the national dyslexia network – the first such organisation in the disability sector in South Africa. The centre – which is made possible by a partnership between government, the MTN SA Foundation and mobile giant Samsung – will be officially opened on Friday.